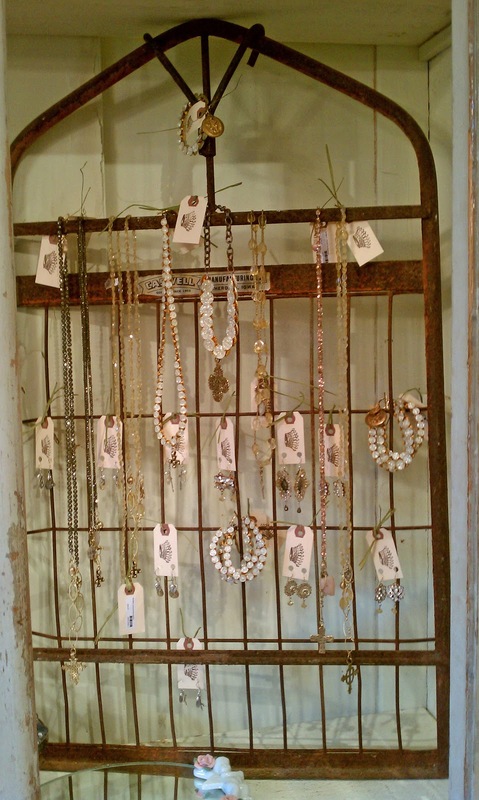 See It, Snap It, Scrap It! 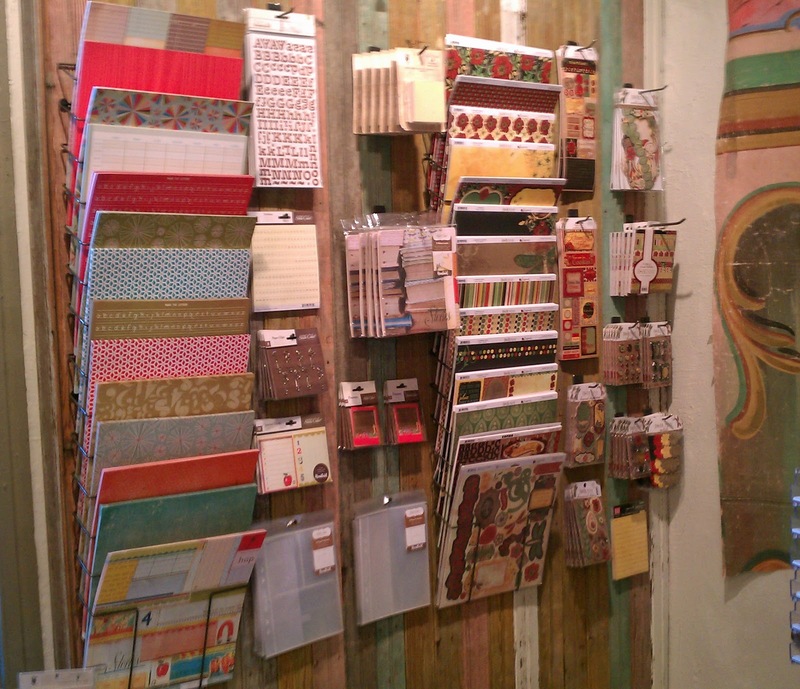 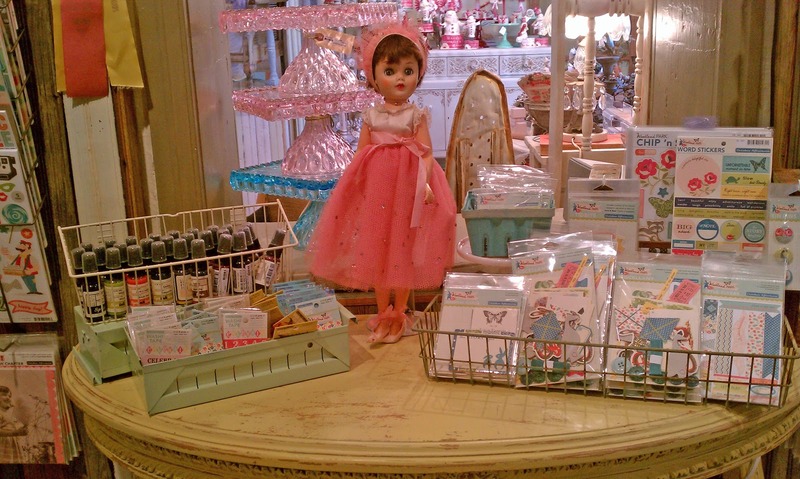 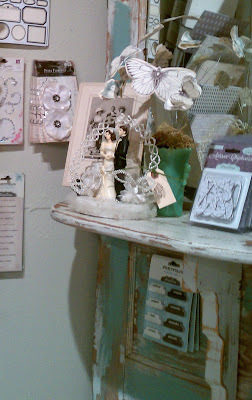 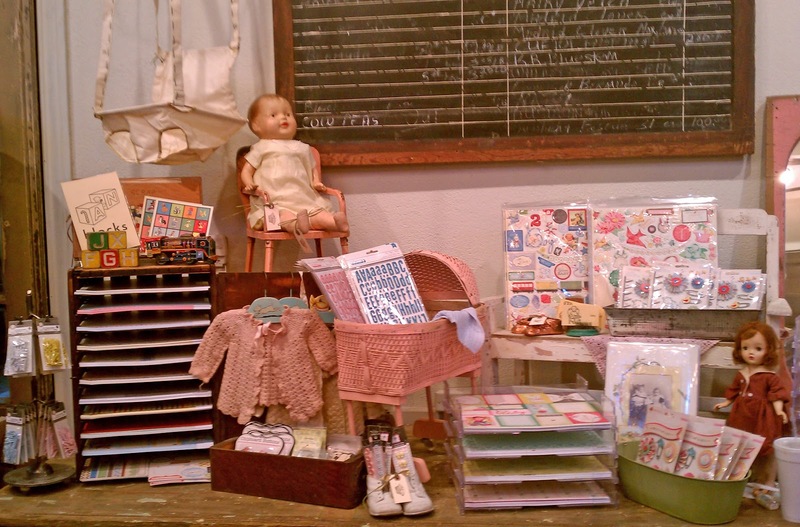 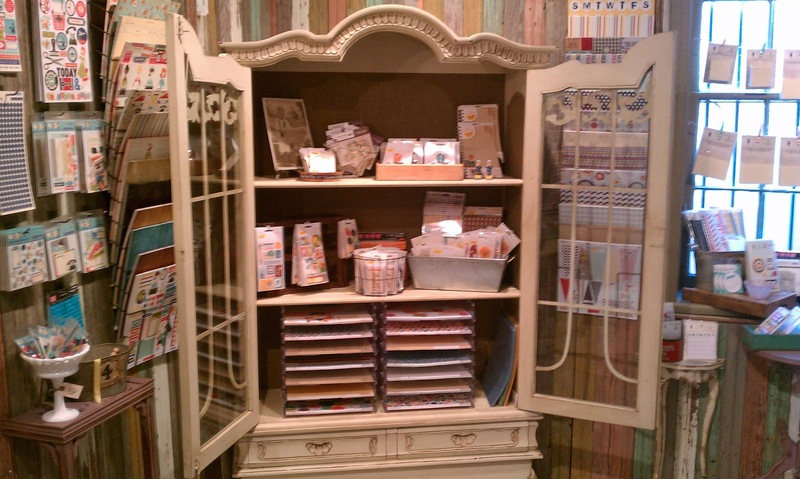 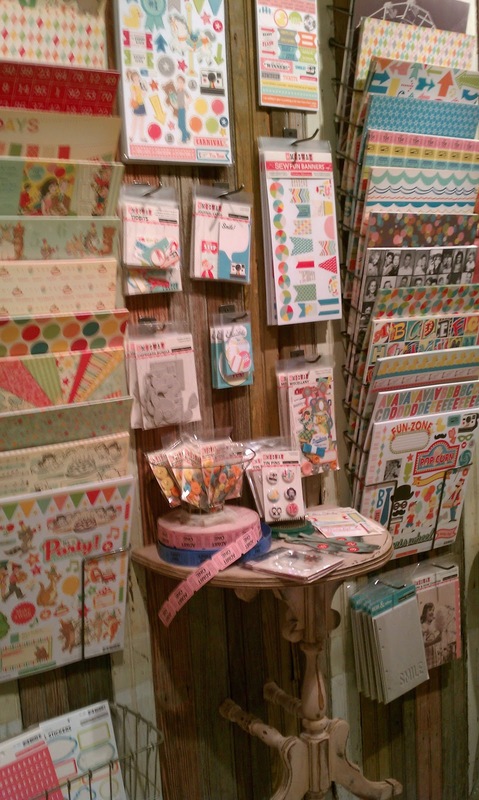 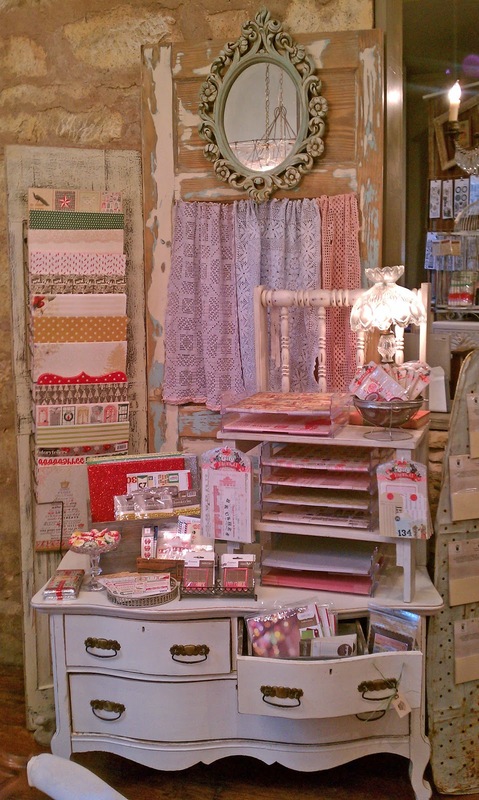 : There's a New Scrapbooking Store in Fredericksburg, Texas! I am so thrilled for my friend, Lori. 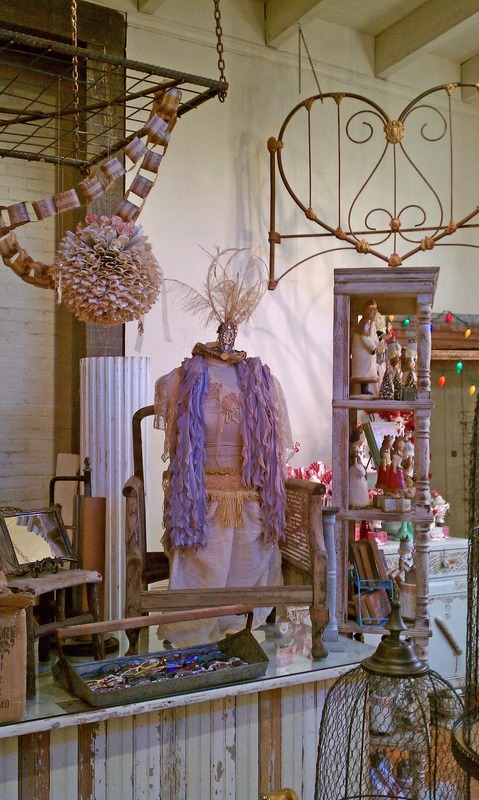 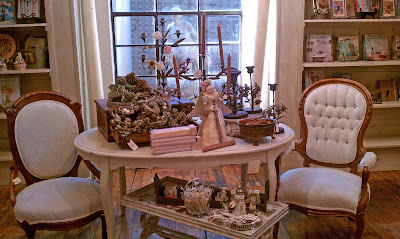 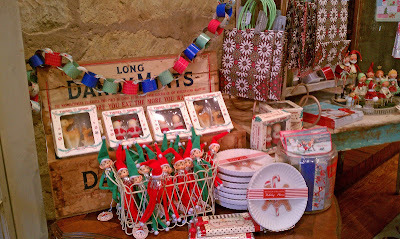 Tomorrow (November 20th) will be the grand opening of her new store, Timeless Menagerie, in Fredericksburg, Texas. 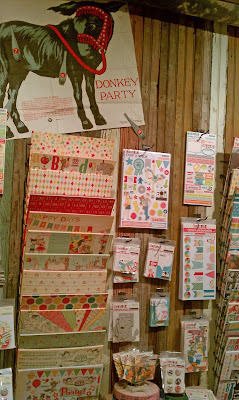 It has lots and lots of scrapbooking goodies, but so much more. 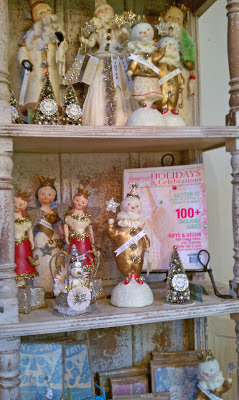 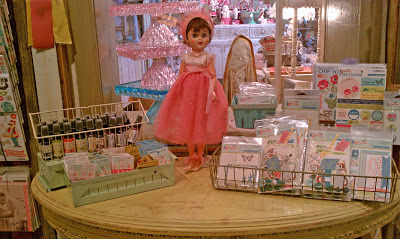 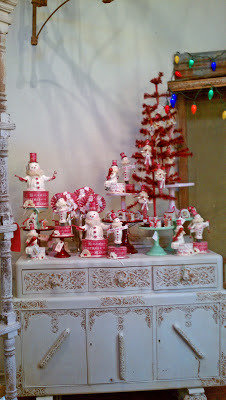 There are a lot of vintage finds, figurines, jewelry, note cards ... well, just see below. 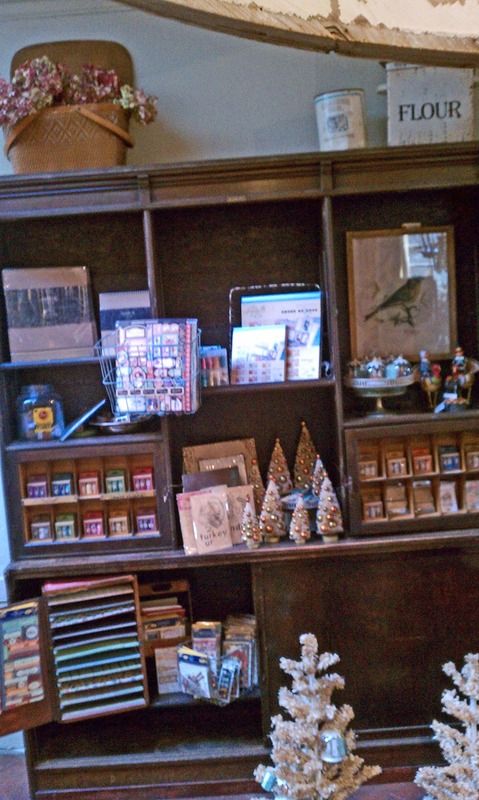 Ah hem, I need to apologize for the quality of the pictures below. I took the pictures with my phone and some just didn't turn out as clear as they should have .. or as I would have liked them to. 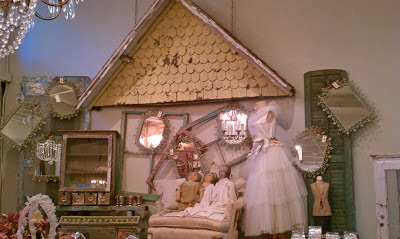 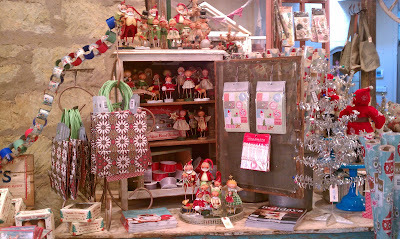 You will see though that even with the poor quality of photos, this store is fabulous!!! 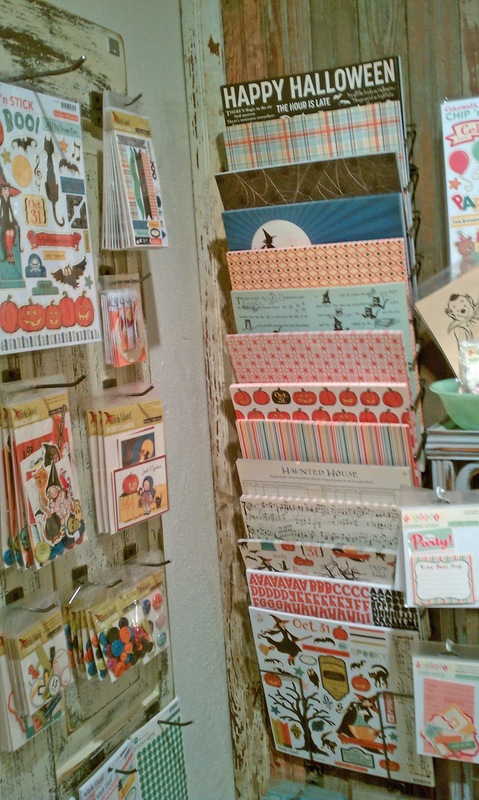 There now ... didn't I tell you how incredible this store is! 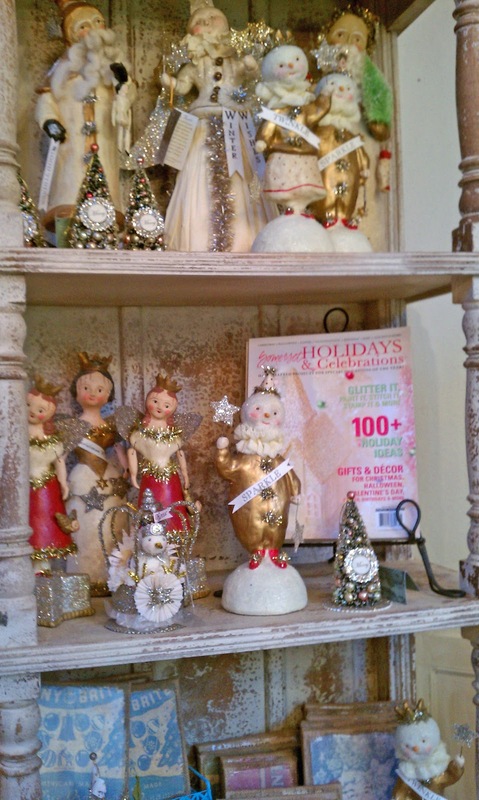 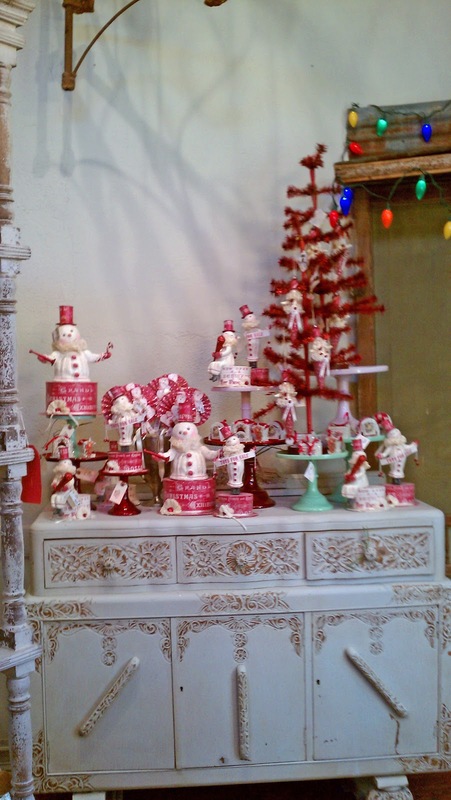 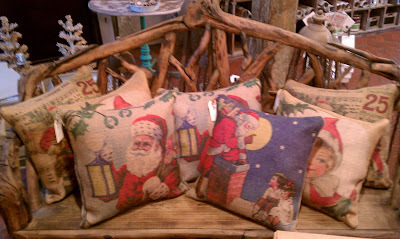 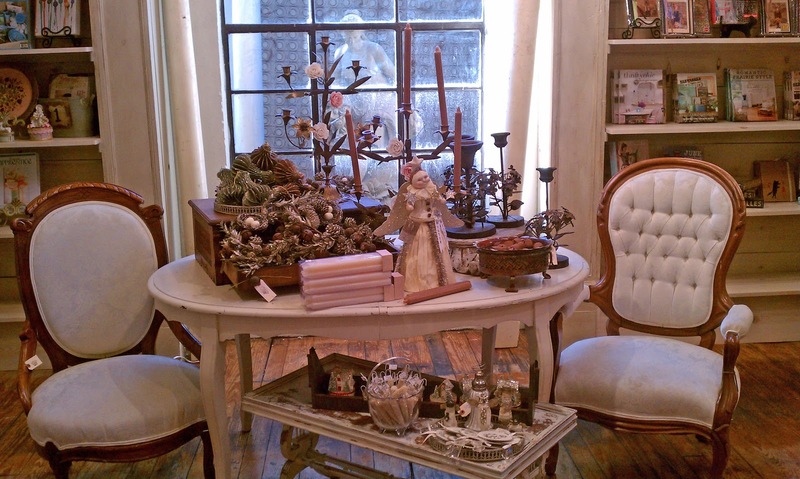 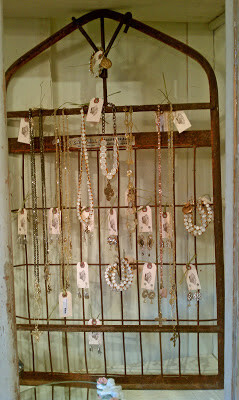 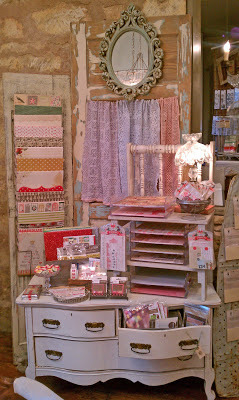 Please come by and visit Lori at Timeless Menagerie, 215 W Main, Suite C, Fredericksburg, Texas. Thanks for dropping by! 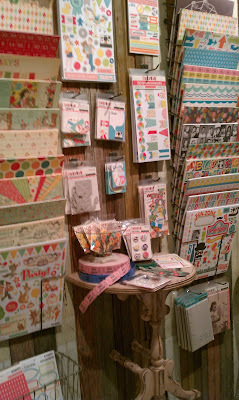 Your blog helped me to find this amazing store yesterday while we were visiting. 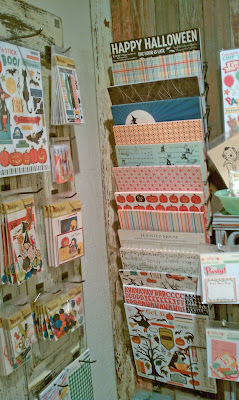 They have the most beautiful paper and embellishments. 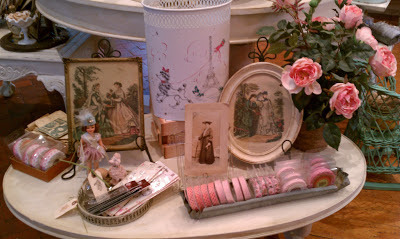 Thank you for the recommendation!